Visiting Glyfada Beach and Voula Beach will get you outdoors. Step off the beaten path and head to Vouliagmeni Beach and Astir Beach. Venture out of the city with trips to Seaarrow (in Lavrio) and Temple of Poseidon (in Sounio). 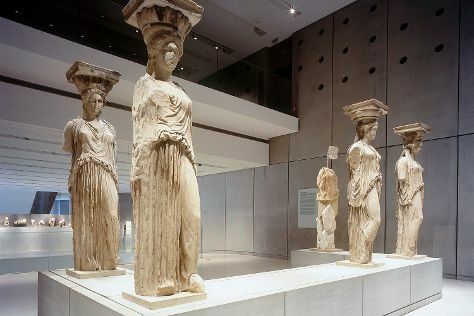 Next up on the itinerary: delve into the distant past at Acropolis of Athens, admire the masterpieces at National Archaeological Museum, pause for some photo ops at Temple of Olympian Zeus, and see the interesting displays at Acropolis Museum. To see ratings, photos, reviews, and tourist information, use the Athens trip planner . If you are flying in from Jordan, the closest major airport is Eleftherios Venizelos International Airport. August in Athens sees daily highs of 39°C and lows of 29°C at night. Cap off your sightseeing on the 22nd (Wed) early enough to travel back home.